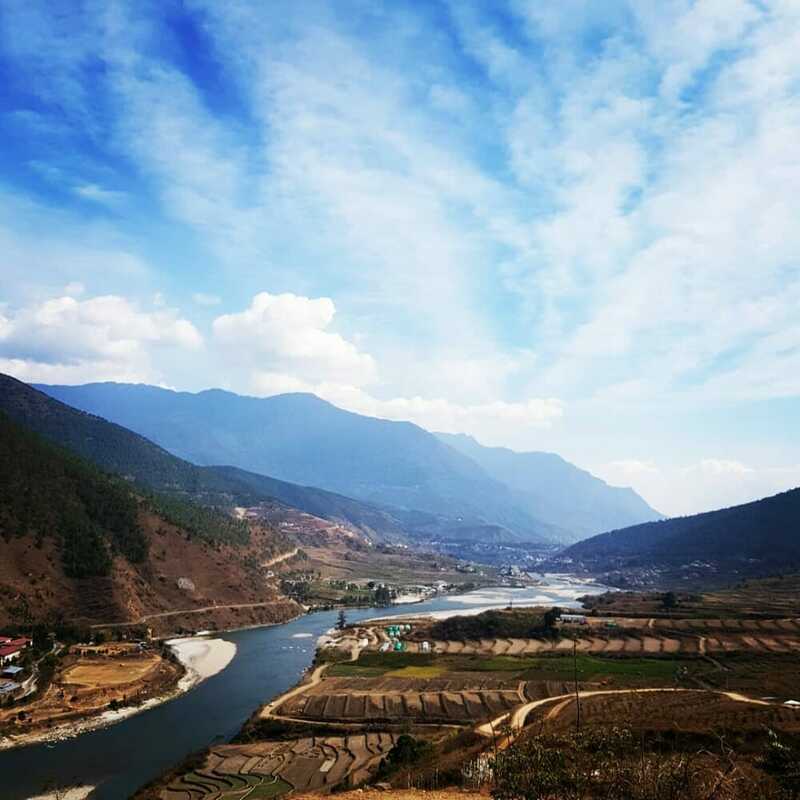 The Ultimate Bhutan Travel Guide and Travel Tips you must know! Who needs Visa to Bhutan? Apart from citizens of India, Maldives and Bangladesh, all other visitors to Bhutan need a Bhutan tourist visa. Indians, Bangladeshis and Maldivians can get their visa at the point of entry (Paro Airport). They can get the visa upon presenting a valid passport with minimum 6-month validity. Exclusive only to Indian nationals, Voters Identity Card could be used in place of a passport. 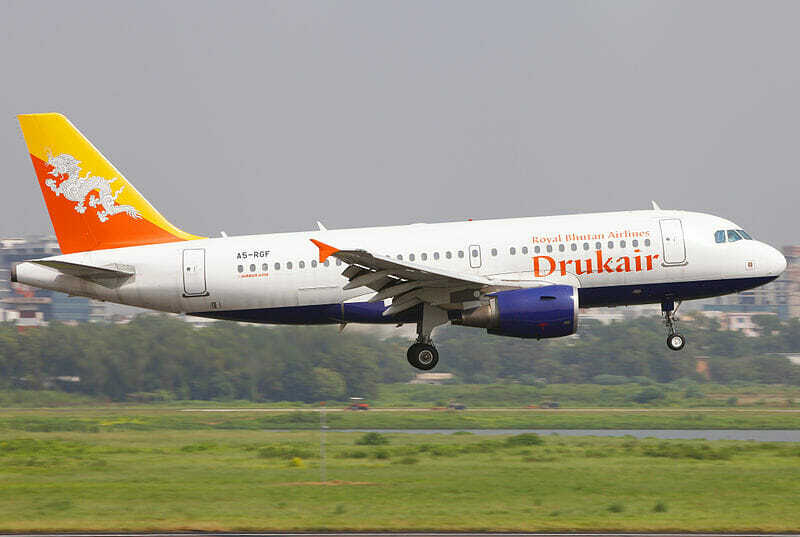 Check out our detailed write-ups on how to fly to Bhutan and how to go to Bhutan by land. 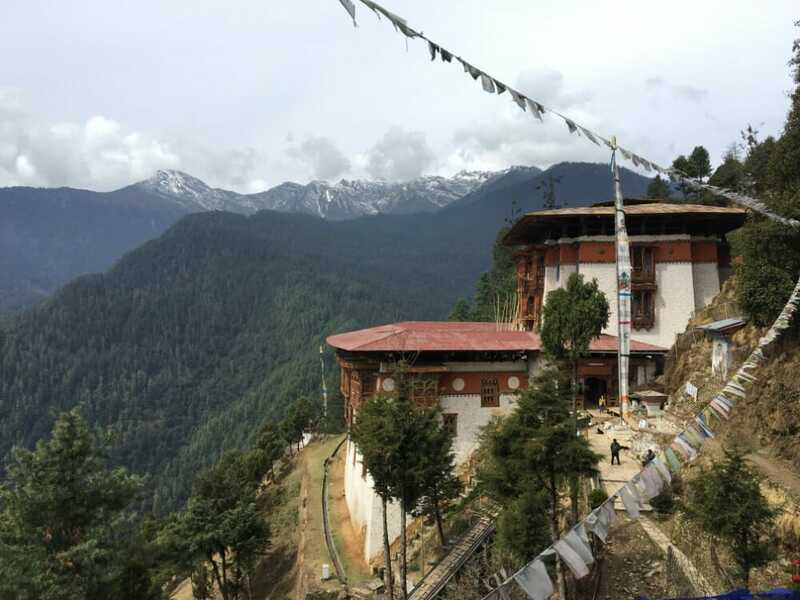 Do U.S. Citizens (Americans), Australians, Malaysians, and Singaporeans need a Visa to Bhutan? Yes. Other than passport holders of Bangladesh, Maldives and India, all other nationalities (including US nationals, Australians, Malaysians, and Singaporeans) need a visa prior to their arrival in Bhutan. The recommendation is to apply at least 1 month prior to arrival into the country. How to get Bhutan Tourist Visa? In order to get a Bhutan tourist visa, international travellers must get the help of a certified Bhutan Travel Operator. 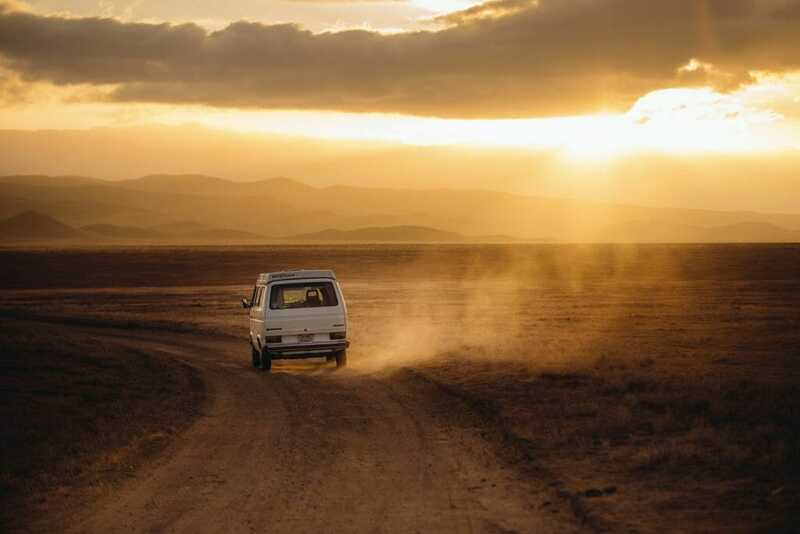 The operator will do the necessary paperwork to submit and apply on the travellers’ behalf. So buying a travel package from a Bhutan travel operator would include the tourist visa cost and application. Talk to a licensed Bhutan Travel Operator (such as our company) and select a tour package. Settle all payments so your operator will make the application for your visa. Your Bhutan Operator will submit your visa application via an online system. The visa will be processed by the Tourism Council of Bhutan (TCB) after the full payment of your travel package (including the USD $40 visa fee) has been made to your Bhutan operator’s bank account (linked to and monitored by the TCB). In most cases, the tourism council wil process and approve a Visa clearance within 72 hours. You will then get a visa-clearance letter. How to use the Bhutan Tourist Visa to enter the country? 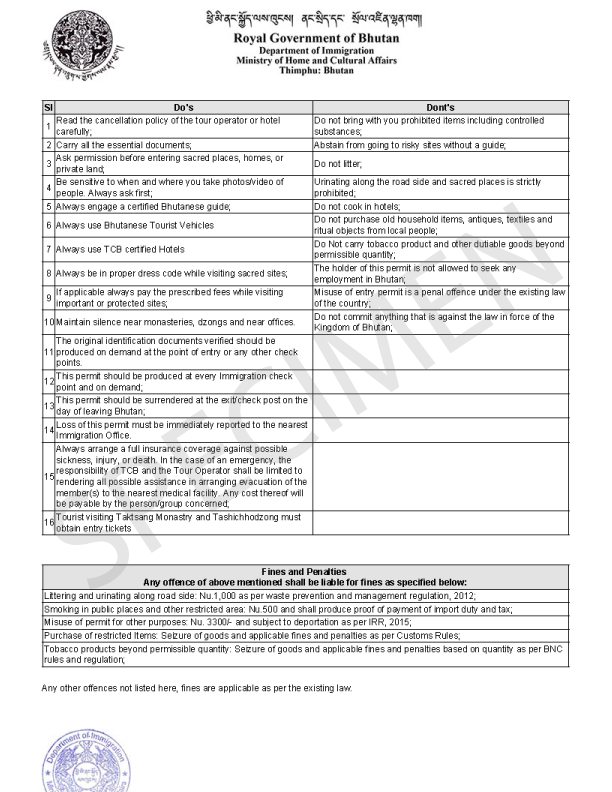 Print out your visa-clearance letter and show it to the immigration officer at Bhutan’s point of entry (airport). The officer will then stamp the visa onto your passport. How can I be sure of the reliability of a Bhutan Travel Operator? Ensure that your Bhutan Travel Operator is in this official Bhutan Government’s list of approved tour operators. As the government highly regulates Bhutan’s tourism, rest assured that the approved operators are professional and reliable. When you pay to the travel operators’ bank account (that’s linked to the Tourism Council of Bhutan), the council will keep that money and only pay to the operator at the end of your trip. This is how the government protects international visitors and ensure that you get what you have paid for. If there’s any issue during the trip with the tour operator, you can contact the Tourism Council for assistance. Why does the Bhutan government require visas and impose a minimum charge per day for tourists? 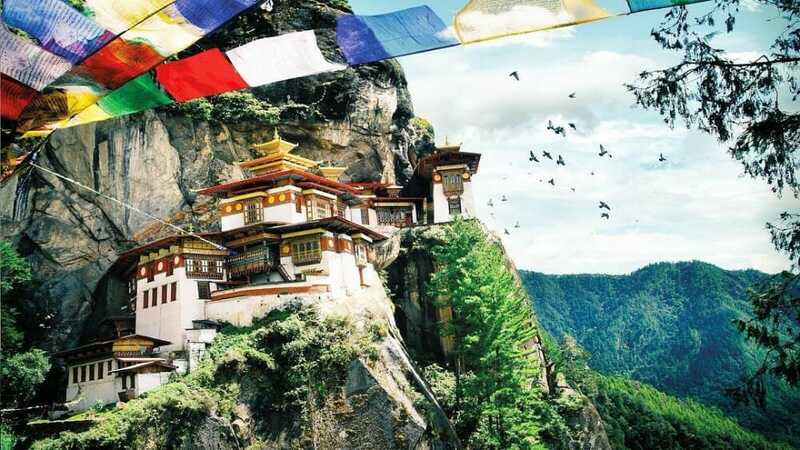 Bhutan is one of the world’s least-visited countries beacuse of the limited incoming airlines and costly travel packages. 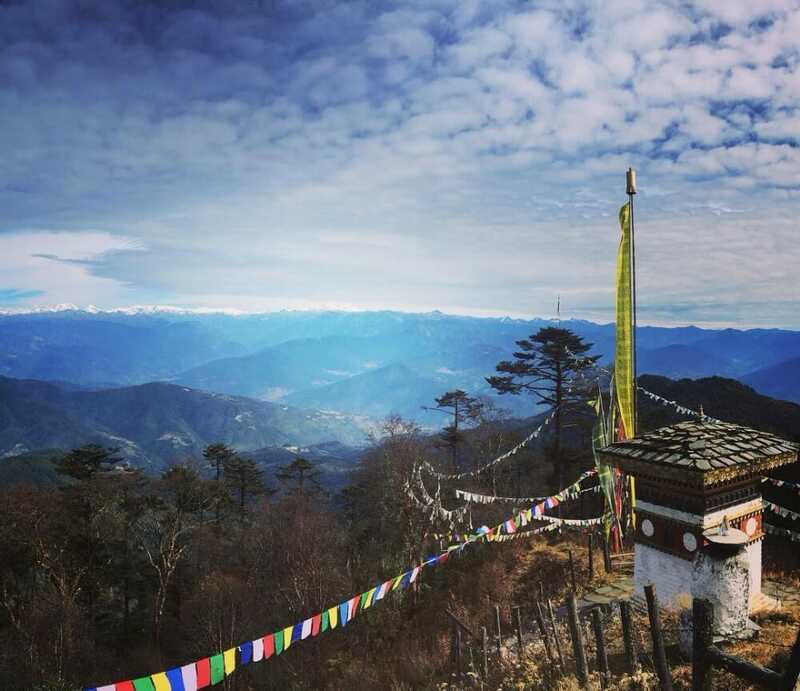 The high-cost of a Bhutan travel package is due to the minimum daily charge and the visa fee. The government sets minimim daily tourist charge depending on your season of travel, number of travellers and other travel details. 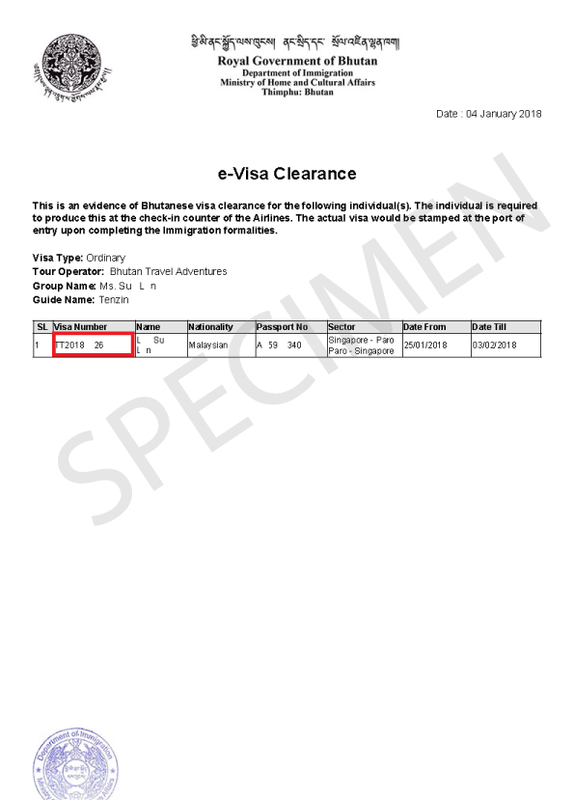 The visa fee is applicable to all nationalities except for pasport holders of Inda, Maldives and Bangladesh. Bhutan believes in “High Value, Low Impact” Tourism. 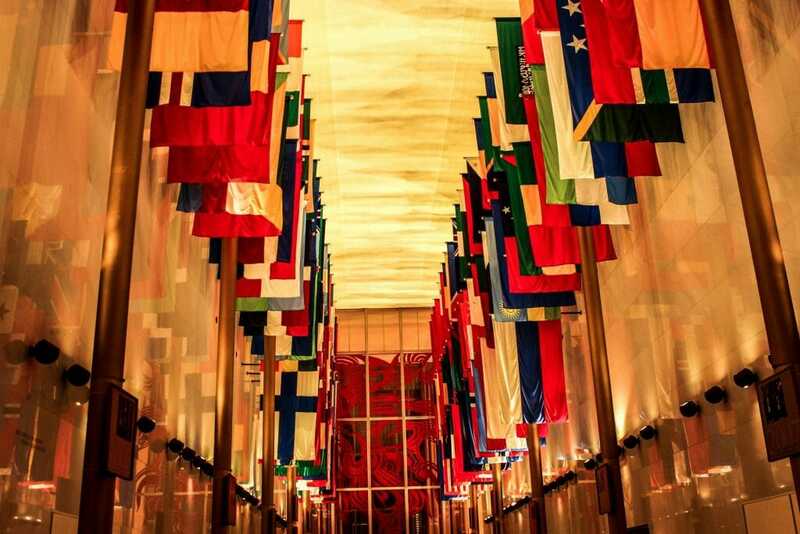 The country wants to minimize the impact of international tourism on their culture and society. Bhutan’s tourism policy aims to regulate the number of tourists entering their country. Controlling the number of tourist, each traveller can get the most out of their visits. Can I apply through a travel agency in my own country instead of directly with a Bhutan travel agency? Yes you can. However, your local travel agency will still have to work with a Bhutan travel operator to arrange for your trip and apply for your visa. So going through your own country’s travel agency will most definitely result in a premium on your travel package. 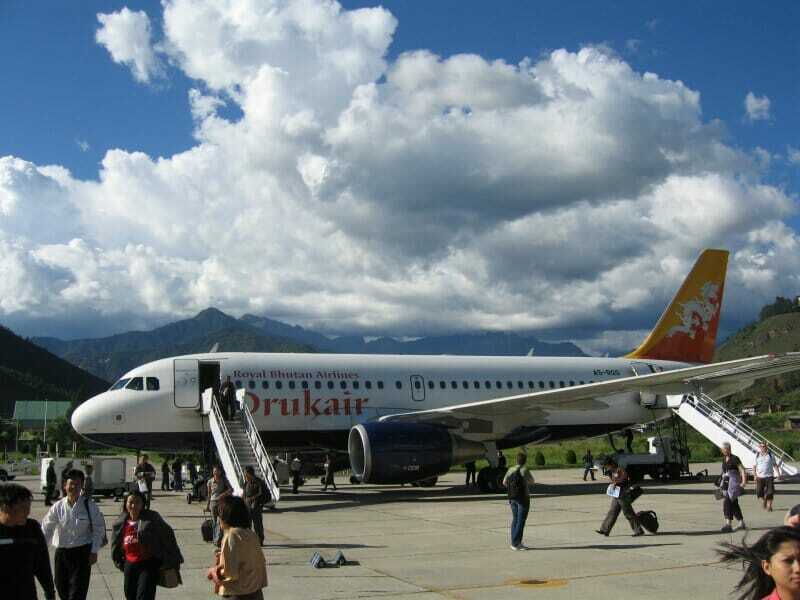 The premium (mark-up) is usually around 15-30% higher than if you were to go directly to a Bhutan travel operator. Visitors can apply for any number of visas each year. There is no limit on the number of trips you can make annually. On its own, Bhutan Tourist Visa cost is US$40 per person. As there is a minimum daily fee for each visitor (set by the government), a travel package will cost anywhere between US$180 to US$290 per day (or more). The total costs vary depending on the time of year, number of travellers, type of itinerary and choice of accommodation. 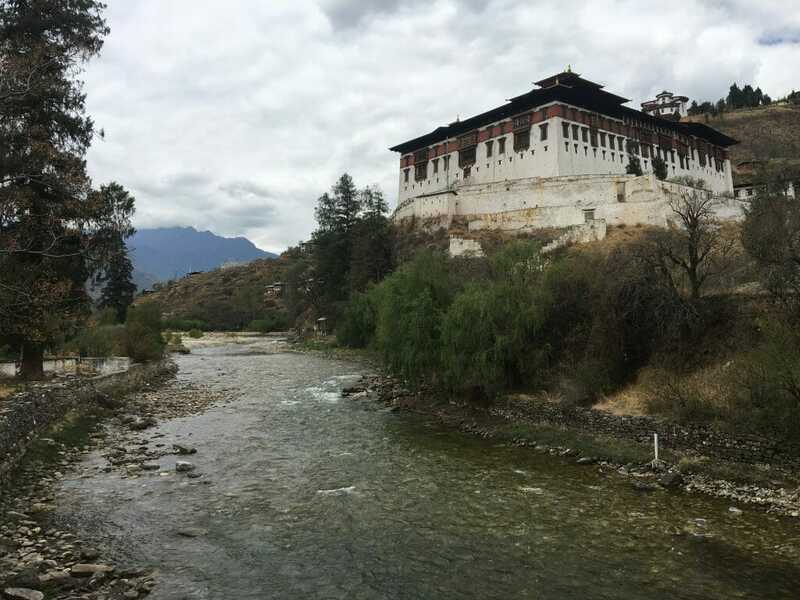 The US$40 Bhutan Tourist Visa cost is usually included in your travel package so you don’t have to pay for it separately. 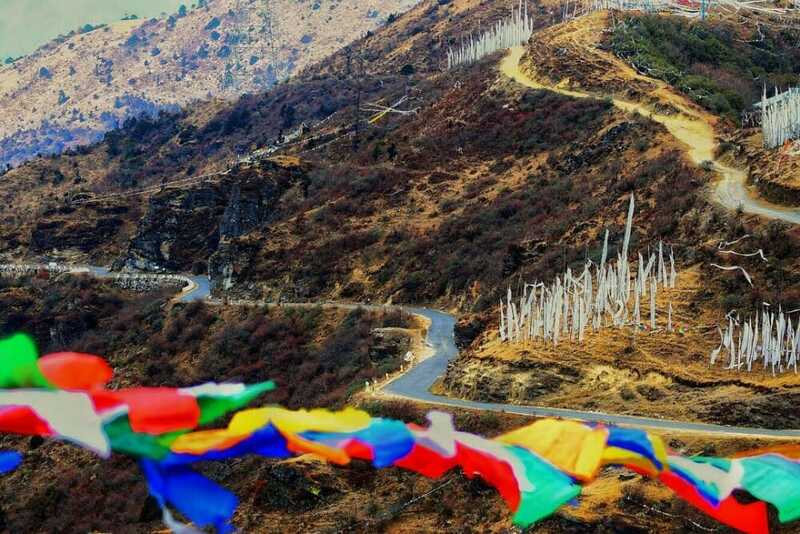 So a Bhutan travel package fee of US$180-US$290 includes: the US$40 Bhutan Tourist Visa cost, accommodation (3-star), transportation, meals (breakfast, lunch & dinner excluding beverage), water, tour guide charge, sustainable fee, entrance fees to tourist attractions. Take note that the basic package price stated above does not include the airfare and relevant taxes. 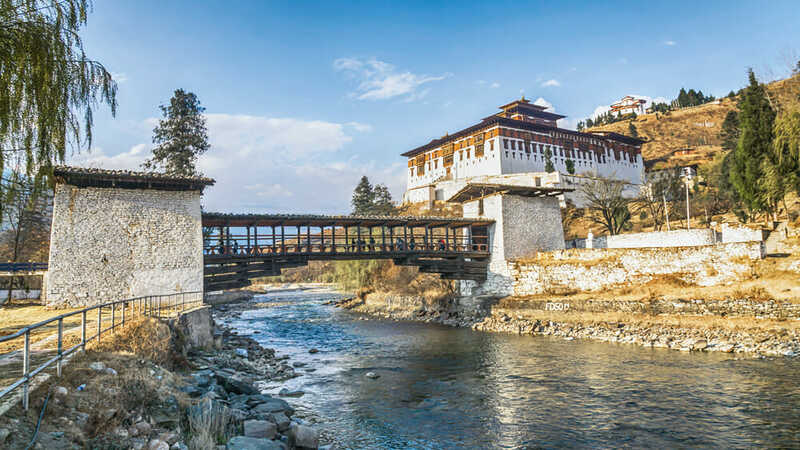 A bhutan travel package will cost slightly higher if the group consists of fewer than 3 persons and travelling in the high season (Mar–May, Sep–Nov). Hence, consider going in a group of 3 persons or more in the low season (Jun-Aug, Dec-Feb) for some savings. Similar to a Bhutan Tourist Visa, you need a Tibet Travel Permit to enter the neighboring Tibet Autonomous Region. For more information on Tibet travel visa and other information on Tibet, check out our partner’s page on Tibet Travel Advice. 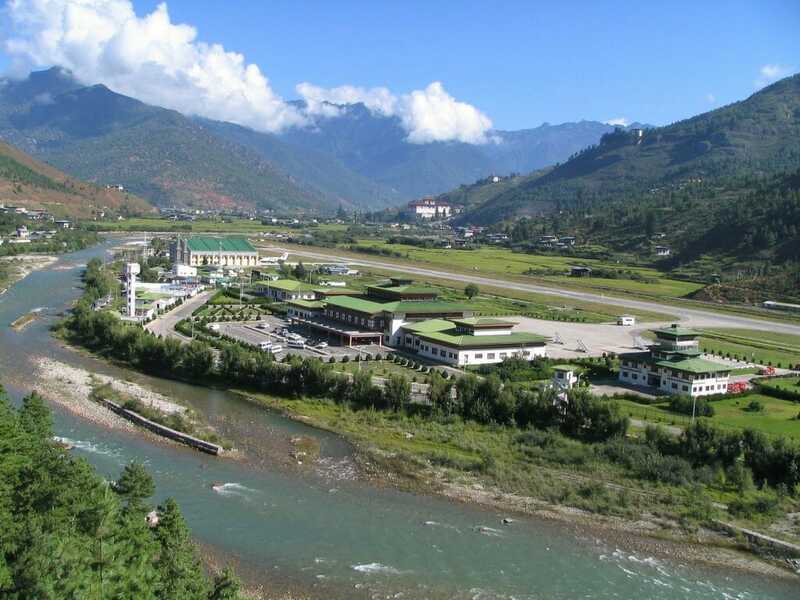 BhutanTravelOperator.com is one of the top local travel agency in Bhutan. 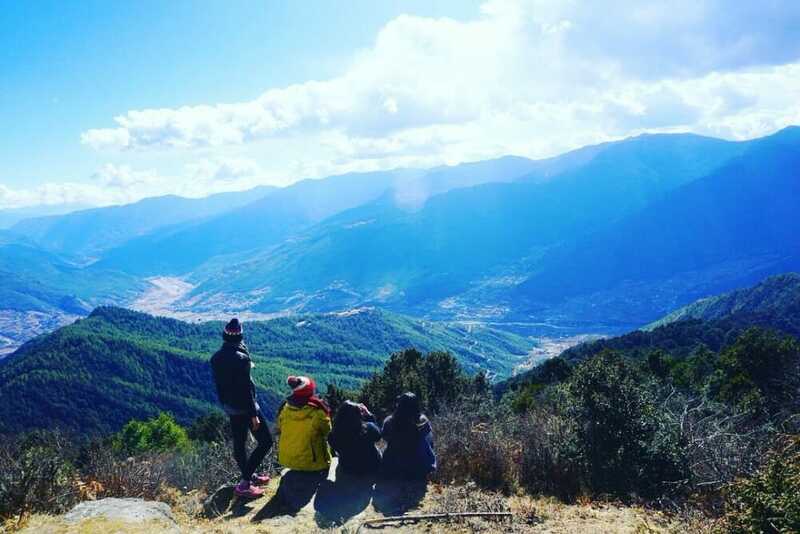 As one of the best Bhutan Travel Operator, we provide Bhutan visa, Bhutan trekking & sightseeing tours, Bhutan flights, Bhutan accommodations and more. We specialize in serving clients from USA, Canada, Australia, Thailand, Malaysia and Singapore. Address: Druk Tshering Jong Building, Room No. OF3, 3rd floor, Chang Lam Road, Thimphu, Bhutan. 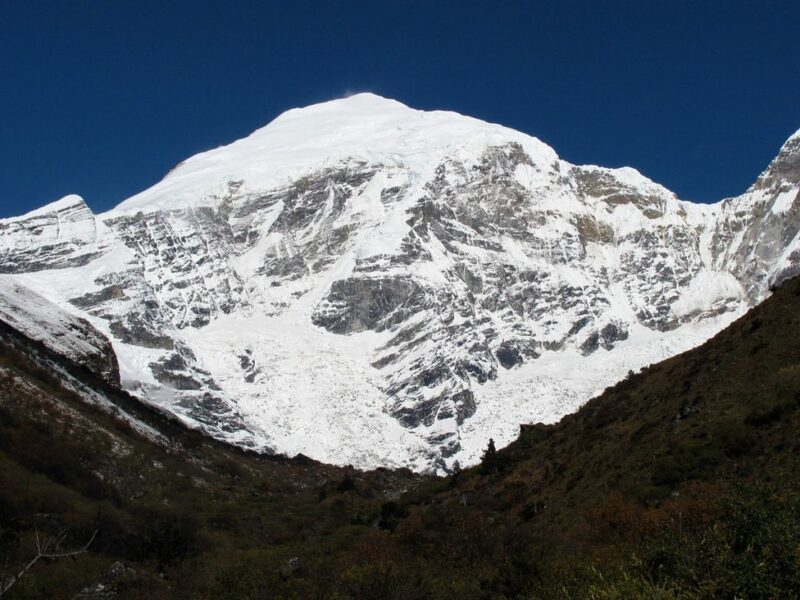 Copyright © 2018 BhutanTravelOperator.com. Powered by King Hospitality. All Rights Reserved.